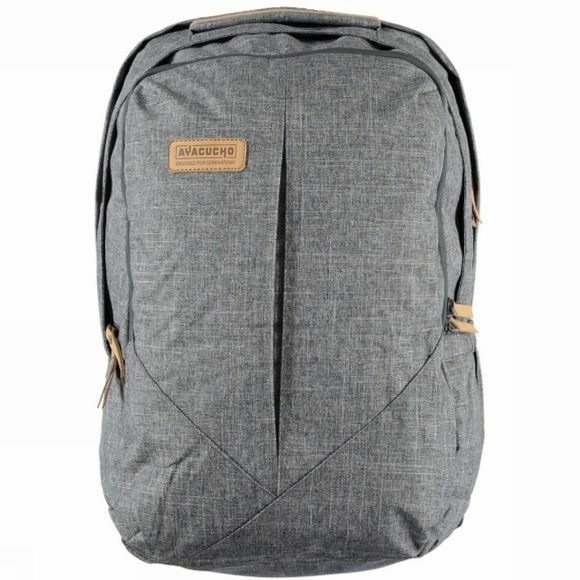 The Wire Heritage 30 Rucksack from Ayacucho is a durable pack for everyday adventures. 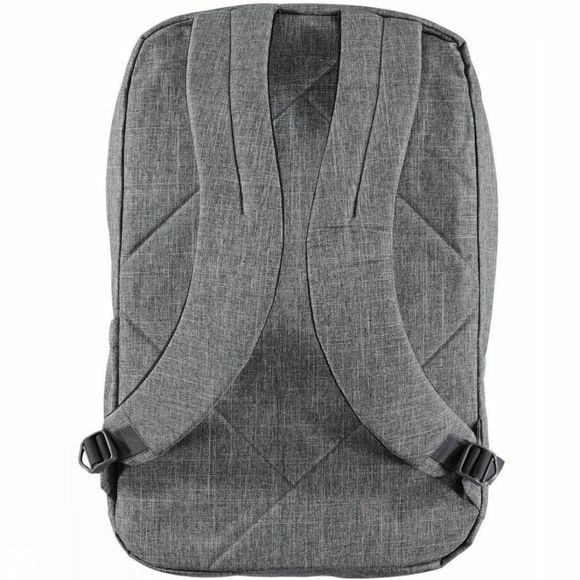 It features a comfortable padded carrying system as well as separate padded compartments for both a laptop and a tablet. The main compartment offers generous space and features organisation pockets to help keep everything easily accessible and exactly where you left it, even after the hustle and bustle of a city commute. There is a large grab handle at the top of the bag which will come in handy when luggage racks are used while the side compression straps will secure your contents when the bag isn't quite full.